In Lagos, there are a few things everyone can agree are awesome: Glover Court Suya. Cactus Brownies. Fashion shows. And LPM! So we know everyone’s waiting with bated breath for the second annual LPM GRANDE MARCHE. And we won’t disappoint! 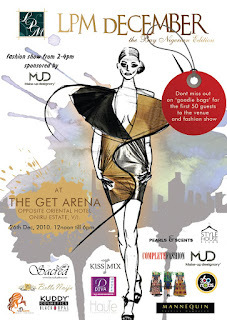 From the awesome shopping, VIP goodie bags and the uber fabulous LPM Grande Marche Runway featuring some of the best in Nigerian fashion. Not to mention the LPM #BuyNigerian Documentary! Rehearse those soundbites people!! Start replenishing your wardrobe for the New Year! And grab some last minute holiday gifts for the family and friends. Here’s a sneak peek of what we have in store for you this Sunday! Pull together your party look with designer cocktail dresses, bold dresses, bold makeup and festive accesories. Then pregame with a glass of champagne— it’s going to be a good night. 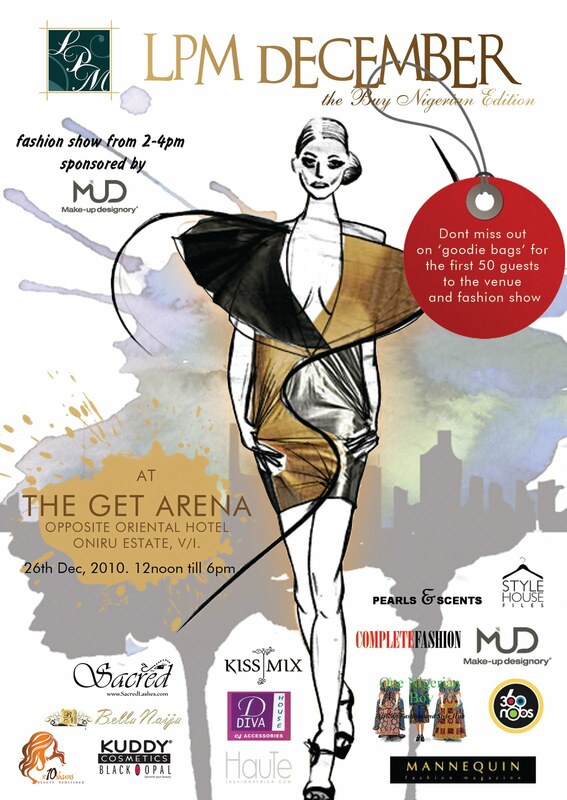 The LPM Runway is from 2pm – 4pm. 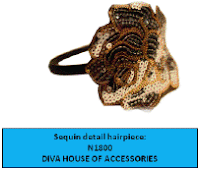 Diva House of Accessories. Mud Cosmetics. Sacred Lashes. House of Nwocha. Ours By Juliada. Lo’Lavita Premium Hair. Soriah and Sophiat. Bothways. Laba Laba. Cool Steps. Akpos Okudu. Teens,Tots and Preggies (TTP). Allen and Fifth. B.I.O. La Bennis. Wana Sambo. Na’Tees, Republic of Foreigner. Simeogieme. Literatti. Mo’s. Glue Clothing Company. Orhuee Couture. Re Bahia. Virtur by FocusWear. Beeliz. Jewels and Scents. Rouge Vallari. Obsidian. Ejiro Amos Tafiri. Kem Kem Studios. Isi Brown. Qubraz Designz. Goldfinger Global Resources. Accessories 2 Die 4. Kuddy Cosmetics.